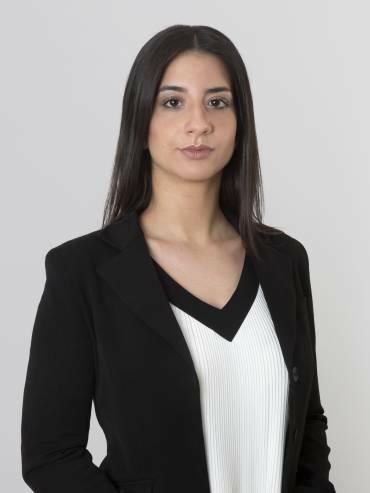 Mariana focuses on the field of tax law advising and representing clients before the Administrative Courts; She has involved in cases of tax litigation of both individuals and legal entities regarding direct and indirect taxation. She, also, advises companies on issues related to their tax treatment and planning. “What fascinates me in dealing with tax law is its intellectual challenge that arises from the combination of the technical and economical field of taxation with the analytical and academic character of the legal area. These two sectors are met in the field of tax law, making it intellectually demanding, complex and certainly different from any other area of law, while, in the same time, keeping up with constant changes in tax law also requires plenty of time and commitment. PotamitisVekris combines both great international outlook and high quality of legal services. Its environment cultures team spirit, while it also inspires cooperation and mutual appreciation”.